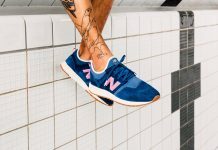 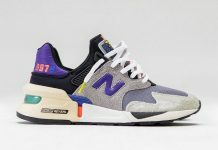 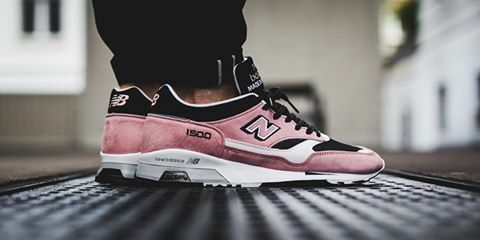 The New Balance 1500 Made in England series is back this month sporting a smooth suede black and pink colorway. 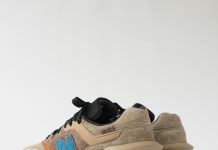 The clean color combo is the perfect offering this spring and sports a common color combo fitting for any outfit. 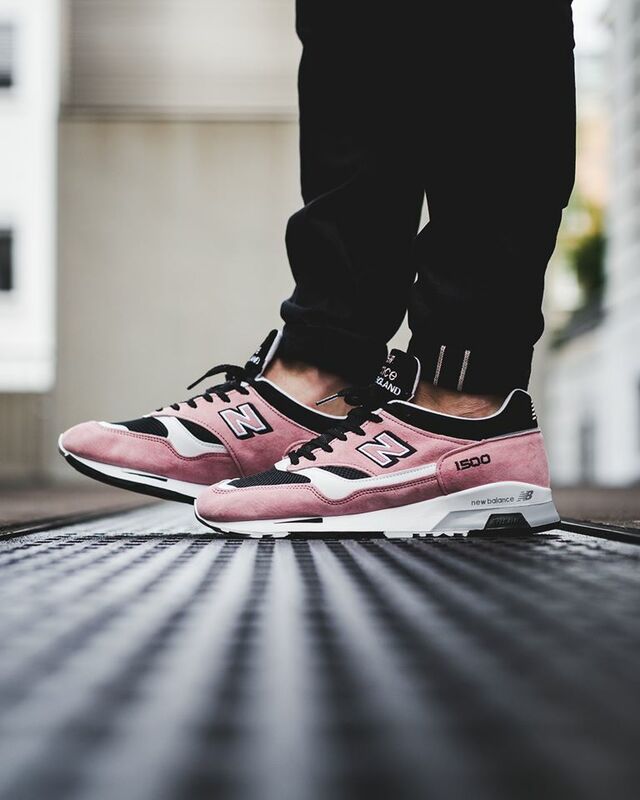 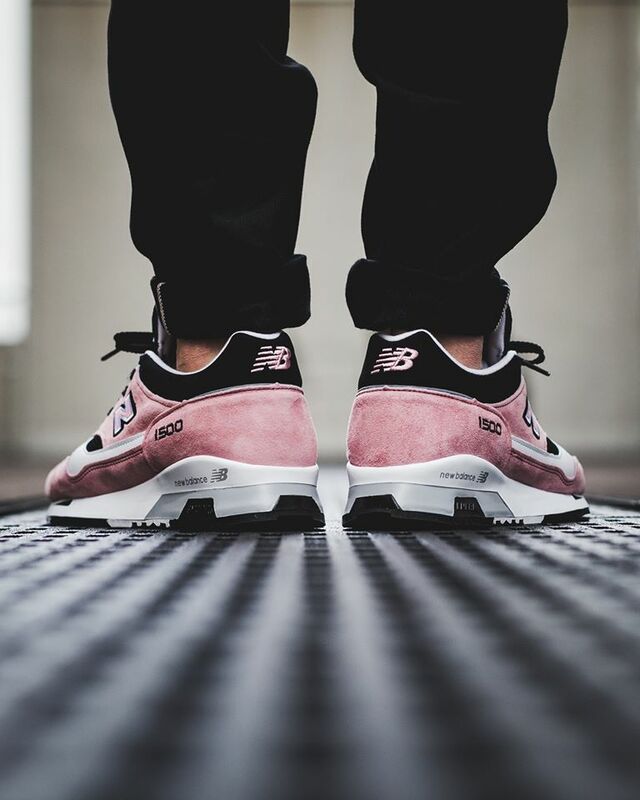 Look out for the New Balance 1500 Black / Pink to release at stores like Titolo now.